An investors dream. 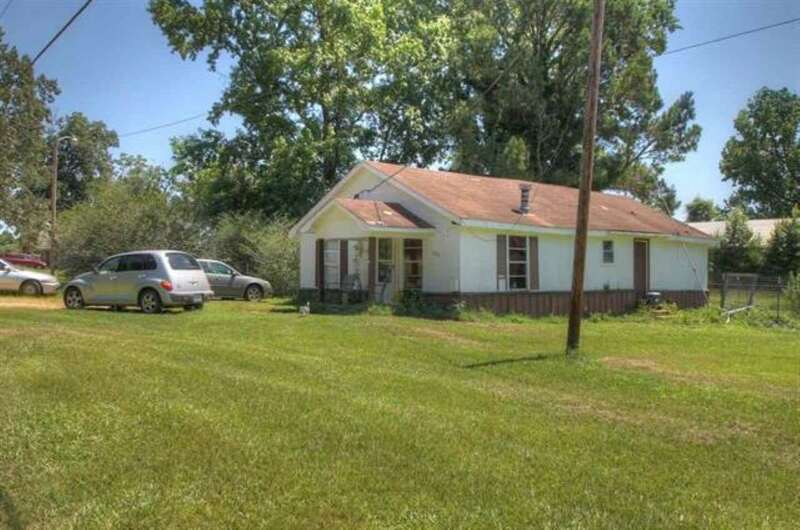 Four homes with current renters with rent totaling $2,350.00 a month. Plus, these 4 houses sit on the front of over 38.5 beautiful acres in Redwater ISD. The property includes 2 large barns, pasture and wooded areas, and a large pond for relaxing and fishing. There are several great building spots on the property or would be perfect for a housing development. THE POSSIBILITIES ARE ENDLESS!!! Call today for a private showing.